A deep meditation in clear photographic and prose visions on nature as a spiritual path. 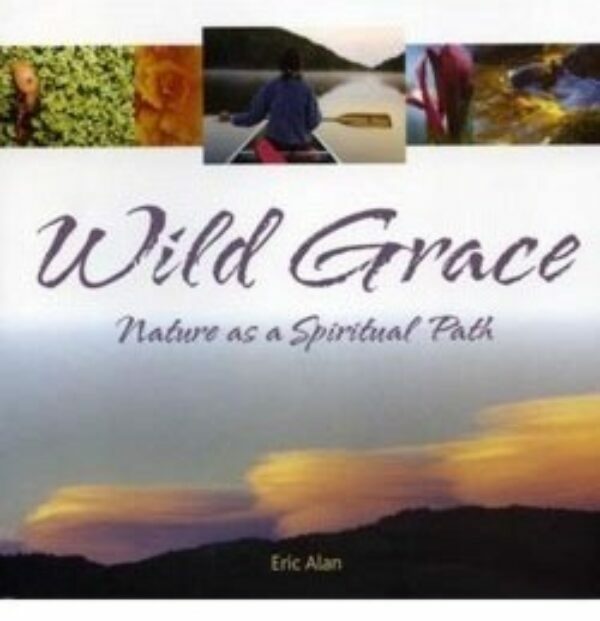 In Wild Grace – Nature as a Spiritual Path, Eric Alan masterfully integrates his stunning color photography of nature with profound prose on the spiritual dimensions of nature. He has created a beautiful celebration of the details of the natural world, and a meditation on living mindfully within it. 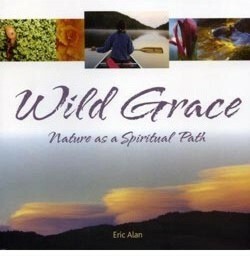 Dividing Wild Grace into two sections, “Sensing the Spirit” and “Living the Spirit”, the author draws us into the natural world as cathedral where deep lessons await us.